Jean Lockhart was at the Idaho State Capitol when Franklin Graham stood on the Capitol steps in August. She came with about 100 others from the Boise Rescue Mission down the street—where she serves as chief operating officer—to join thousands of others in the Decision America Tour. Franklin Graham just ended his 50-state tour to every U.S. capital, but the prayer rallies he held were just a starting point—a way to communicate the urgency of America’s moral decline and motivate Christians to do something about it. One of Franklin’s suggestions has been starting community prayer groups. After his stop in Boise on Aug. 10, Lockhart and others at the rescue mission were inspired to take action. 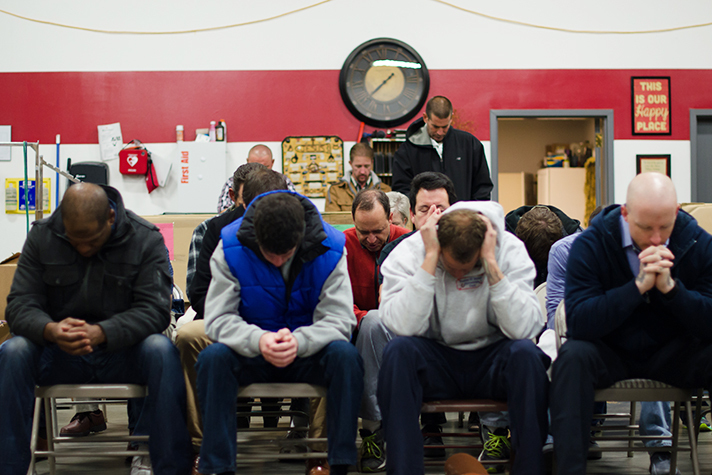 They decided to hold monthly prayer meetings at their two locations in Boise and Nampa. At their first prayer meeting on Sept. 8, about 30 people at each of the two locations met around lunchtime and prayed for 20 minutes. In Boise, they met in the warehouse; in Nampa, they met in the mission-run thrift store. “It isn’t fancy, but it was heartfelt,” Lockhart said after that initial meeting. Jon Blank, director of the ministry center, led the prayer, but others prayed aloud, too—focusing especially on the presidential candidates and the upcoming election. They also prayed for the country to look to God for guidance. A few people from the community joined in, and by the second prayer meeting Oct. 12, more from outside the mission showed up. When Blank thinks back on the Decision America prayer rally in Boise, he said he’s proud of his city. “A lot of people who follow Christ nowadays, they’re quiet. 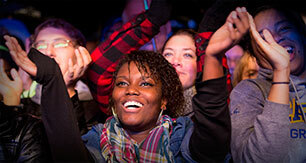 It was good to see a good show of believers gathered together to pray, and to pray publicly,” he said. The thousands there that day may have gone home and the tour may be over now, but the Holy Spirit is still at work through the prayers of many. Blank says corporate prayer shows submission to God and brings believers together. As a rescue mission director, he said, it’s also a way to lead by example. He wants rescue mission guests to see staff “laying down our agendas and laying down our pride” and appealing to God. 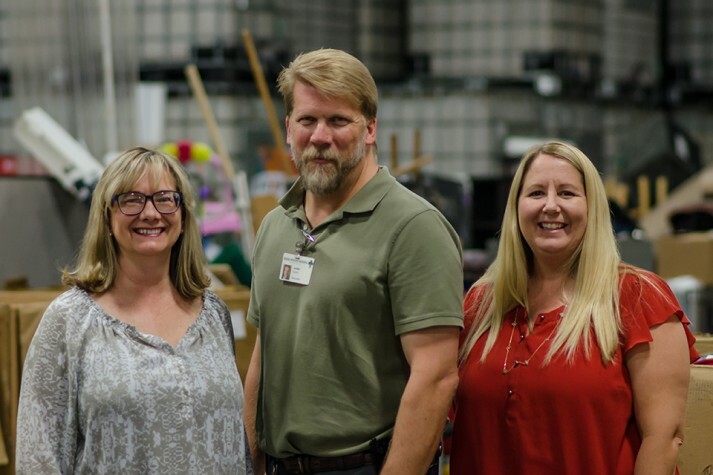 “I think there’s a lot that God’s going to do through those meetings,” said Kendell Thurnau, manager of the kids program at the Boise Rescue Mission. Thurnau has no doubt that the mission’s daily prayer over the organization is a big reason staffers are seeing so many wonderful things happening among the homeless people they serve. She’s even experienced it firsthand. Thurnau was once a resident at the mission who had robbed banks and struggled with a meth addiction. She wanted to know Jesus Christ but there was no one around to exemplify the Christian life. Thurnau prayed for God to show her He exists, and two weeks later, she was applying to a program at the rescue mission. With the help of lots of prayer, she finished the program two years later. She’s now married with children, involved in church and studies the Bible. 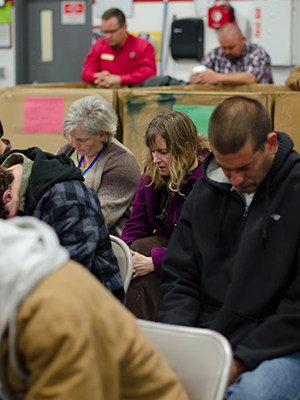 God tells us to pray and trust Him, she said, and that’s “not something we take lightly [at the rescue mission]”—whether the prayers are personal or cover a whole nation. “I can be a part of change,” Thurnau said adamantly. As a rescue mission leader, she’s seen how emergency shelters, addiction recovery programs, job training and education scholarships help people get back on their feet. Lockhart has been moved to her feet, too, ever since the Decision America rally. “I definitely want to get more involved and become more educated” in the political process, she said. She’s always voted, but said she’s sometimes discouraged when she doesn’t care for any of the candidates. Now she’s trying to figure out who God is guiding her to vote for. Join a prayer group in your community, or start one yourself. Thousands have signed a pledge for God and country. Will you? With America at a moral and political crossroads, Franklin Graham traveled to all 50 states this year, encouraging people to pray for the nation and get out and vote. 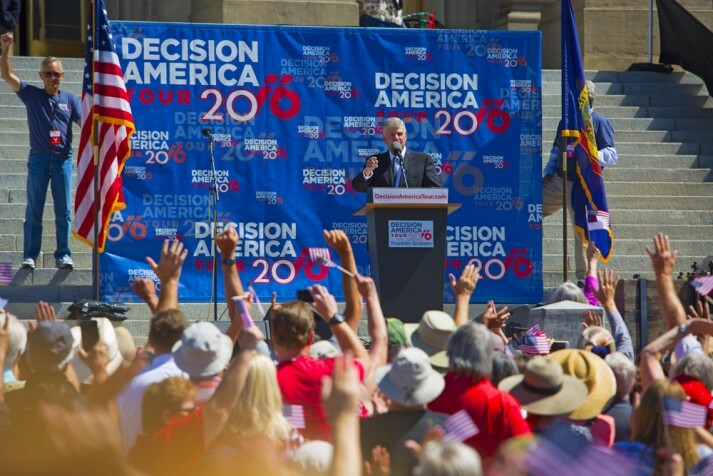 Over 3,800 people attended the Idaho rally, including many staff and guests at the Boise Rescue Mission. Will you help keep the movement going? Here’s what you can do.